Also named: star galaxy granite , it is black granite from quarry in India. Black galaxy granite was initially known as star galaxy granite and is popular all over the world today. The reason it has this name is the material that is used in it which gives a black background effect with tiny golden specks in it. It is used to give an extravagant look to the homes and is usually seen being used commercially. It can only be found in small tiles that are used for flooring and countertops as well. Star galaxy granite tiles are good for used as wall tiles, wall cladding ,stairs etc. Star galaxy granite gang saw slabs are good for creating as kitchen countertops and bathroom countertops . 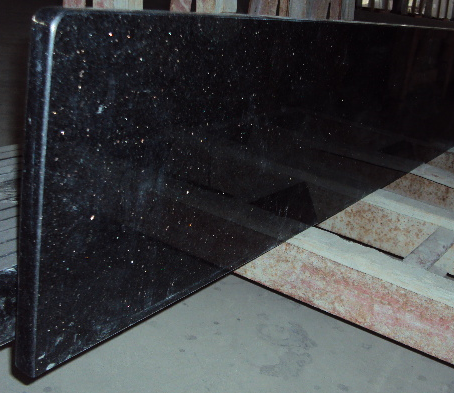 We also can supply super thin Black Galaxy graniteslabs for countertops using. Ice brown granite , brown granite from our quarry in Brazil. 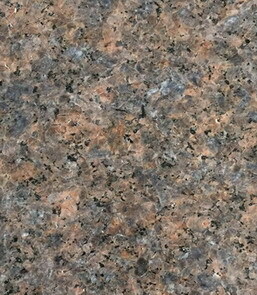 Veins of Ice brown granite is similar to Tan brown granite, but the prices are much lower than Tan brown granite. It is perfect for using in kitchen and bathroom project instead of Tan brown granite..
Ice brown granite gang saw slabs are available . We are the leading supplier for Black Galaxy granite( star galaxy granite ) in China,, we have cooperative exploried quarry in India. We supply most are Black Galaxy granite( Star galaxy granite ) gang saw slabs,black galaxy granite countetops , worktops , black galaxy granite tiles for wall and floor. 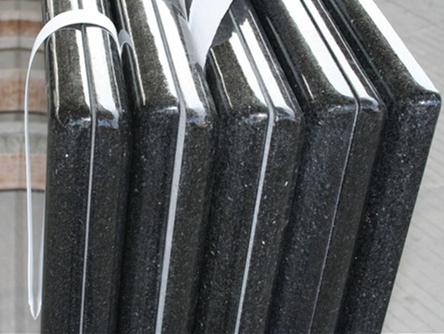 Black Galaxy graniteis a very popular granite nearly suitable for any construction project . Black Galaxy granite floor and wall tiles are very popular laid as a bathroom tiles or a kitchen tile.Many of our clients use granite tiles as a wall tile contrasting against granite worktops creating a interior design masterpiece. 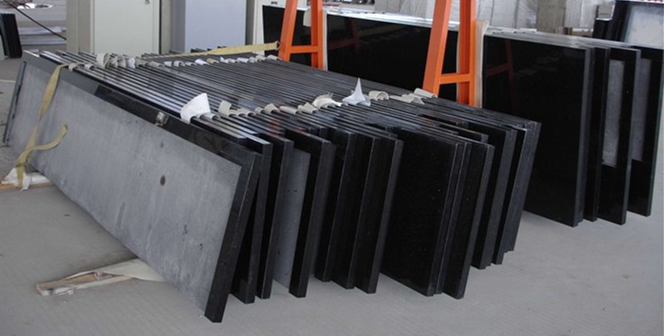 With more than 20 years of experience and being one of the biggest black granite producer in china, our company is manufacturing a consistent supply of black granite for users coming from all over the world.